Zoom Partner and Consulting Services. Generation Digital are a UK based Zoom Partner offering Zoom related services. Zoom makes video and web conferencing frictionless. Zoom is the leader in modern enterprise video communications, with a secure, easy platform for video and audio conferencing, messaging, and webinars across mobile, desktop, and room systems. Zoom was Named a 2018 Gartner Peer Insights Customers' Choice for Meeting Solutions! 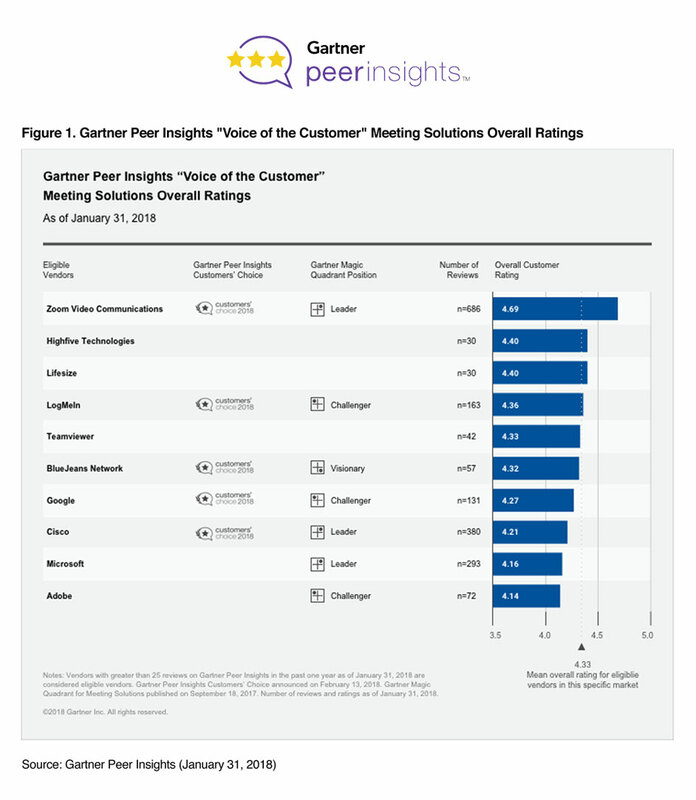 Zoom Video Communications Named a 2018 Gartner Peer Insights Customers' Choice for Meeting Solutions.